Thank you to everyone who joined us for our Tuesday night fun run yesterday with our lovely rep, Sara, from Asics! 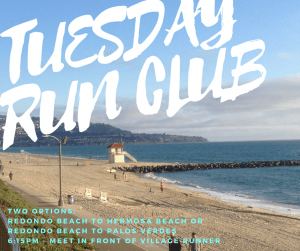 Join us every Tuesday night at our store in the Riviera Village for a free group run along the Esplanade in Redondo Beach. All paces welcome! It doesn’t feel like it, but Fall is officially here! That means the 38th annual Manhattan Beach 10K and a bunch of other great local events – fun for the whole family! 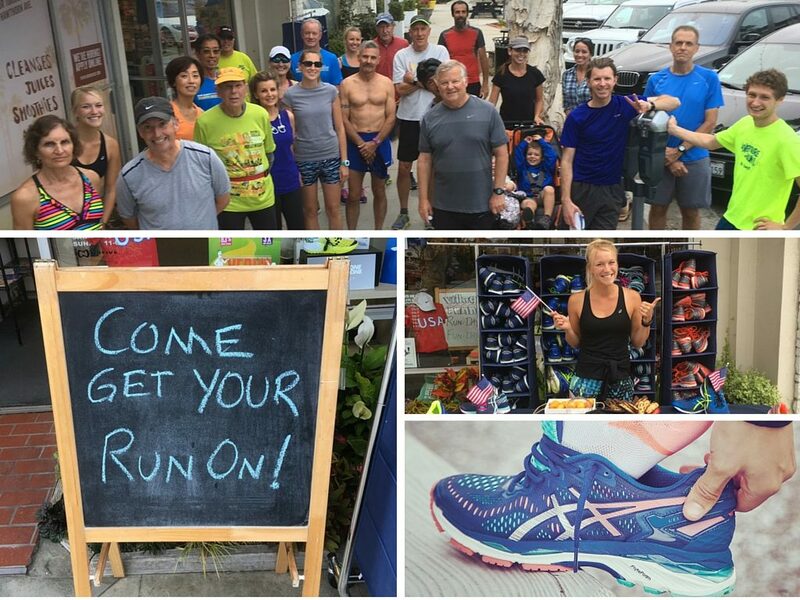 Our stores in Redondo and Manhattan Beach have free, weekly fun runs every Tuesday, Thursday, and Sunday. During some of these fun runs, our vendors come out and let our group of runners and walkers test out shoes for free! 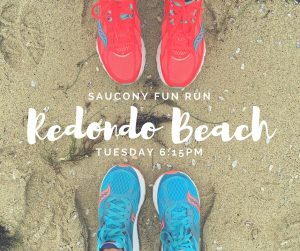 It’s a great way to try before you buy, and better yet, a great way to meet lots of other runners and walkers in the South Bay! We hope you can join us soon! In case you need some motivation to keep you active, check out this list of great local events coming up in the South Bay! Congratulations to this weekend’s finishers in the Carlsbad Half and Full Marathon! I definitely saw some familiar names on there – MB10K committee members, Club Ed runners, and many others from the South Bay community! Way to go guys and gals! 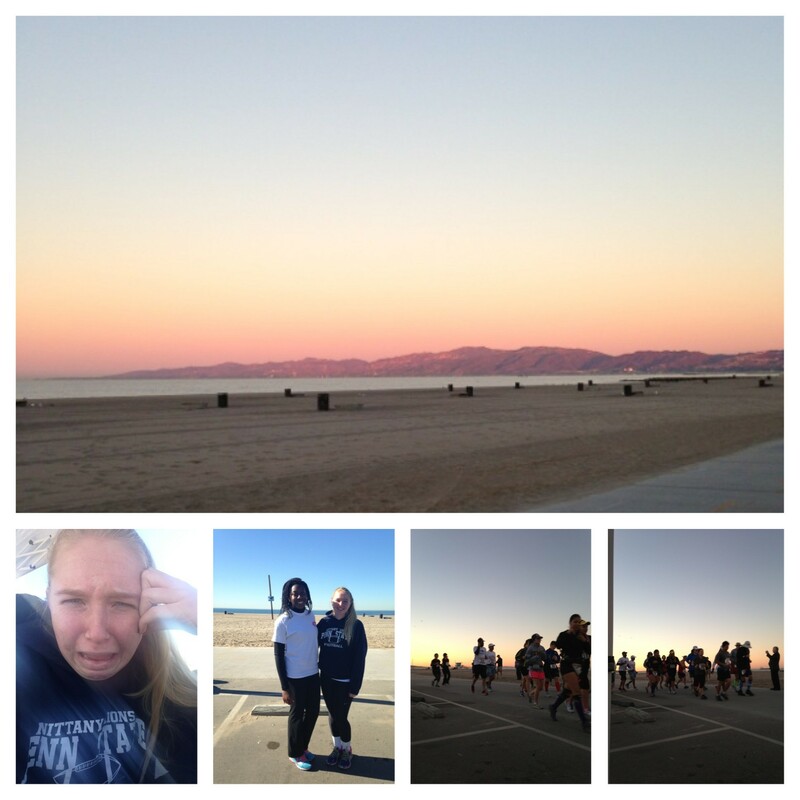 Race results are up for the Southern California Half Marathon and 5K! Congratulations to the countless South Bay runners and Club Ed runner Tami Shalvarjian for kicking some major you know what out there! So proud of you! It’s also awesome to see the Gidabuday name carry on the tradition of placing! I cannot tell you how many years one of the Gidabuday’s won our Village Runner races. Great work Sydney! Congratulations to everyone for participating in the 2nd Annual New Year’s Race in Los Angeles! There were so many South Bay participants including our own Tony D. and several of our running group and Club Ed runners! Way to start the New Year everyone! Congratulations to all the runners for competing in the 4th Annual Operation Jack Marathon and Half Marathon this past Thursday! What a difference from last year to this year! 2012’s race started off with pouring rain in the morning during setup, and 2013 brought with it rays of sunshine and 70+ degree temps! Our lovely staff, Monica and Taylor, had a great time passing out information, rounding up electrolytes and energy fuel from GU, and cheering on the runners in the wee hours of the morn’!